Galaxy A20 sits a little ahead of the M20 in terms of price. I guessed exactly 20K in my launch article and I was right. For this price, Galaxy A20 is a real headache to its competition with its beautiful AMOLED screen and OneUI. Be sure to check this phone out on the stores if you are searching for one around 20K. The phone is available in 3 colors: Gold, Blue, and Black. Samsung Galaxy A20 is the second youngest member of the revamped Galaxy A series from Samsung. 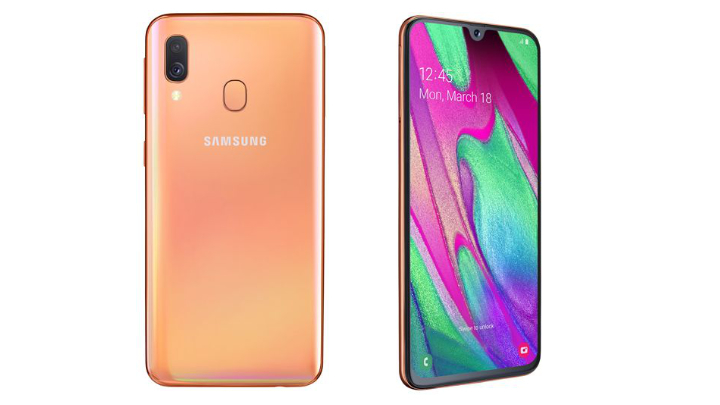 It has been a while two members of this series – Samsung Galaxy A30, and Samsung Galaxy A50 – have been available in Nepal. 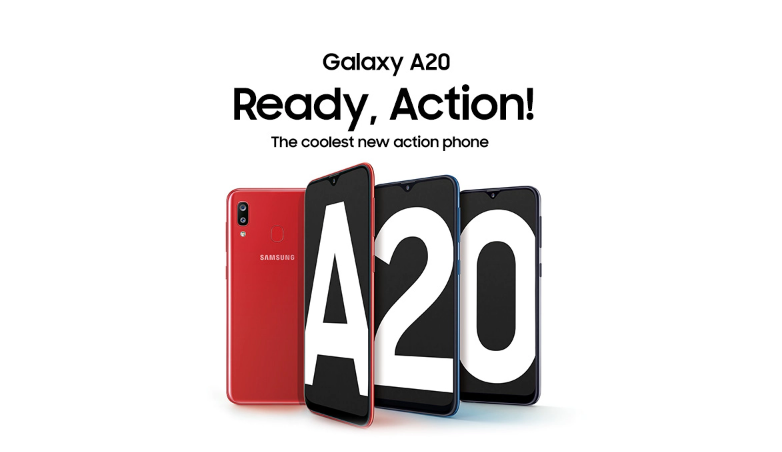 Now, finally, Samsung Galaxy A20 has come to Nepal too. 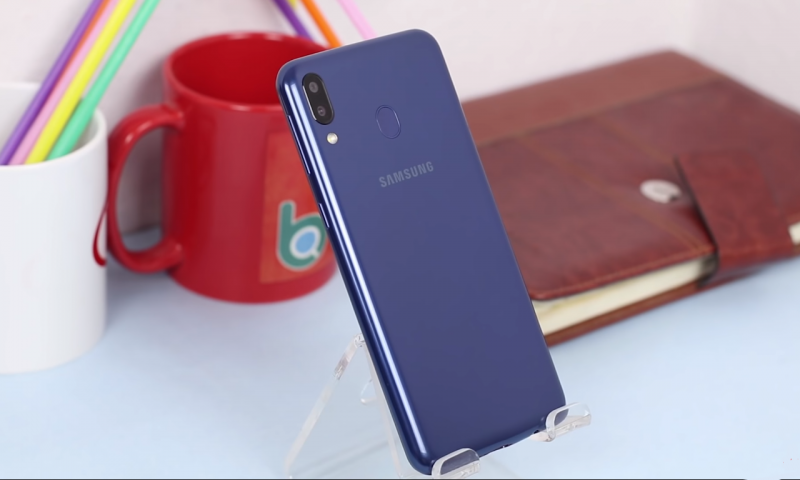 The Samsung Galaxy A20 price in Nepal is set Rs. Rs. 20,490. The screen on the Galaxy A20 is an HD+ Super AMOLED screen. Inside, Galaxy A20 phone is powered by Exynos 7884 Octa-core processor. This processor is combined with 2GB RAM. On the storage front, the phone comes with a 32GB internal storage that can be expanded up to 512 GB using micro SD card. There is a dedicated slot for the micro SD card. 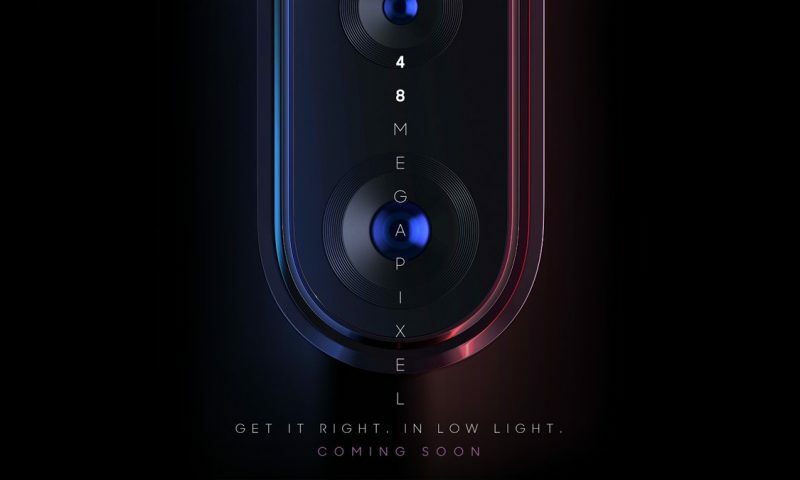 At the back, there is a single 13MP camera setup. This camera can record 1008p videos up to 30fps. The front has a 5MP selfie shooter. The battery on this phone measures at 4000mAh. And you charge this battery via the micro USB port at the bottom of the phone. 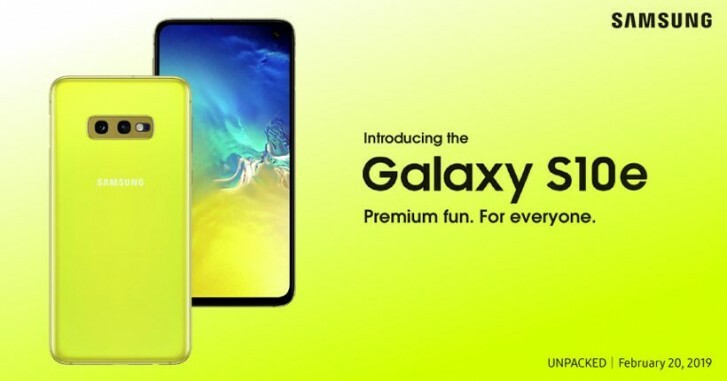 Galaxy A20’s screen resolution is not as high as that of Samsung Galaxy M20 (FHD+) but it’s an AMOLED panel on the A20 which means deeper blacks and punchier colors. So, I would say its a tie between these screens. Look at both the phones, choose which one you like. At 20K, the specs on this device are very competitive. Exynos 7884 is perfectly fine for normal tasks like calling, texting, navigating through apps like Facebook and Instagram, etc. Also, OneUI is a joy to use and probably will be smooth with 3GB RAM. But check this phone at a Samsung store to see if you like it or not. The dual rear cameras look similar to the ones found on the Galaxy M20. So, I guess the pictures from this camera will come look like the ones that M20 produced. If you want to know how M20’s camera perform, check out our full review video on the phone. 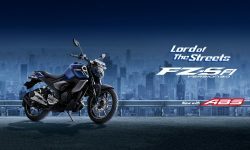 However, there is one ‘small’ difference. While the second lens in the M20 was an ultrawide lens, the second lens in the A20 is for depth information. That’s a bummer because the wide-angle camera on the M20 was fun to shoot with. It’s sad that Samsung decided to ditch that here. Another thing that people should look forward to on this phone is the battery life. Samsung really improved their battery game in its budget and midrange phones this year. The 4000mAh battery will surely last you all day. And the best thing is that this phone supports 15W fast charging. You don’t see this feature in many phones at this price.